The V-Wharfdale class canal boats. There is full central heating on the boat. 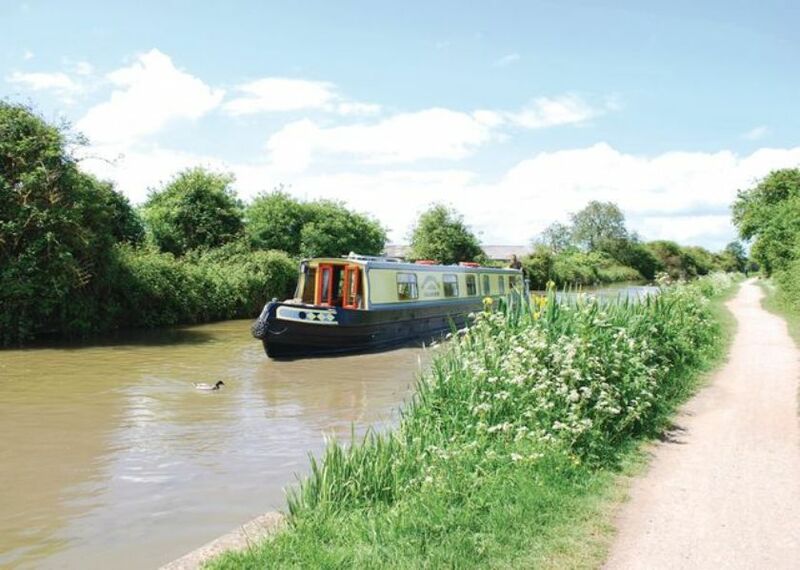 A 150 gallon water tank provides the hot and cold running water, She boasts a cruiser stern big enough for all six guests to enjoy the passing scenery, under which is a 35 horse power Leyland diesel engine with single lever control. In her comfortable saloon you will find a TV, DVD and CD player. The boat has a inverter for charging laptops or mobiles phones etc, use your own appliances at your own risk.